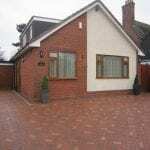 We are the leading specialist in Bungalow loft conversions. 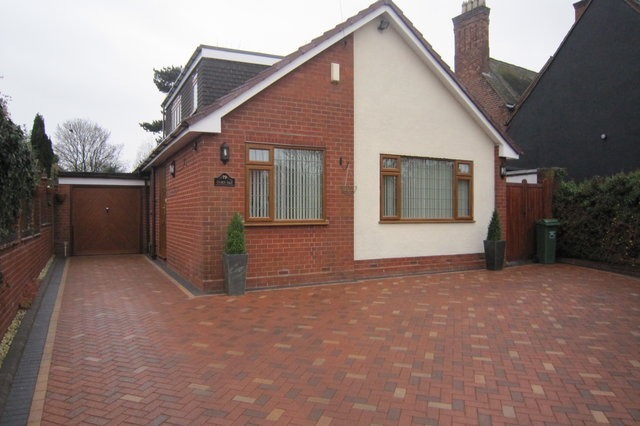 For over twenty five years, we have been helping people turn their bungalows into their dream homes by making the most of the unused space in their lofts. 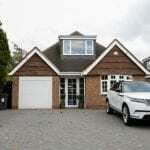 If you’re looking for expert loft conversion advice from a company with extensive experience and would like a complete managed service from design to completion, we provide quality bungalow loft conversions to suit your individual needs. 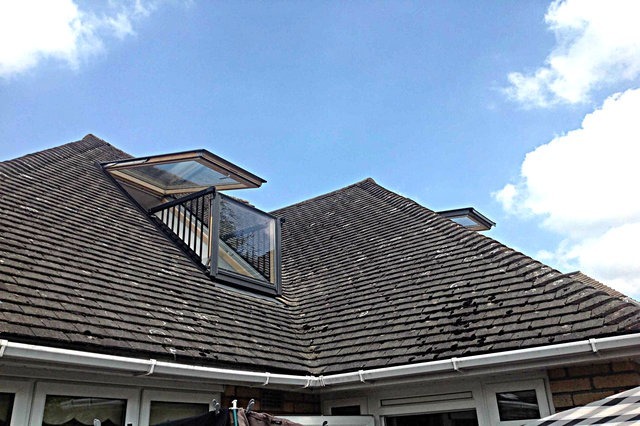 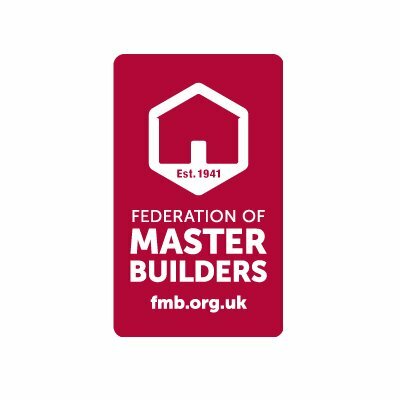 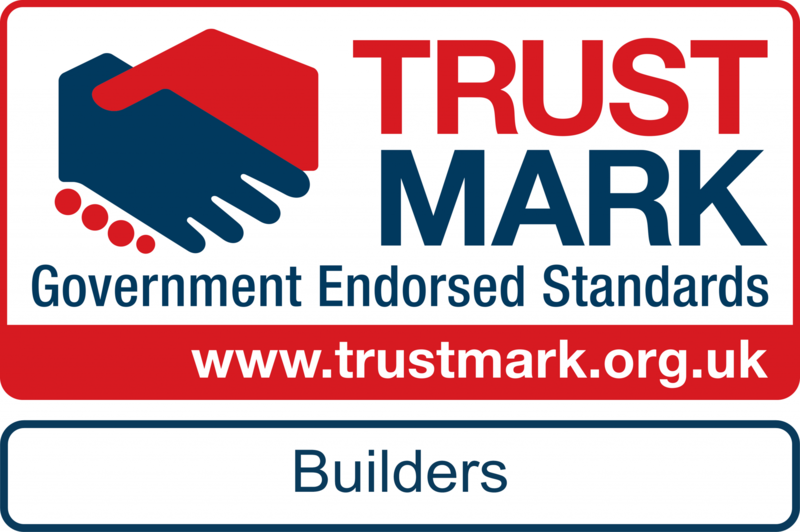 With a careful design and expert construction, we ensure your loft conversion will help increase the value, as well as square footage to your home – all at a competitive price. 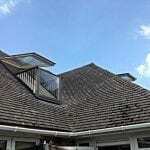 So, if you’re based in Birmingham, the West Midlands, Staffordshire, Shropshire or Derbyshire and are thinking of adding a bungalow loft conversion, to provide an extra bedroom, playroom, living room or home office visit our Contact Page for a free Design & Quote. 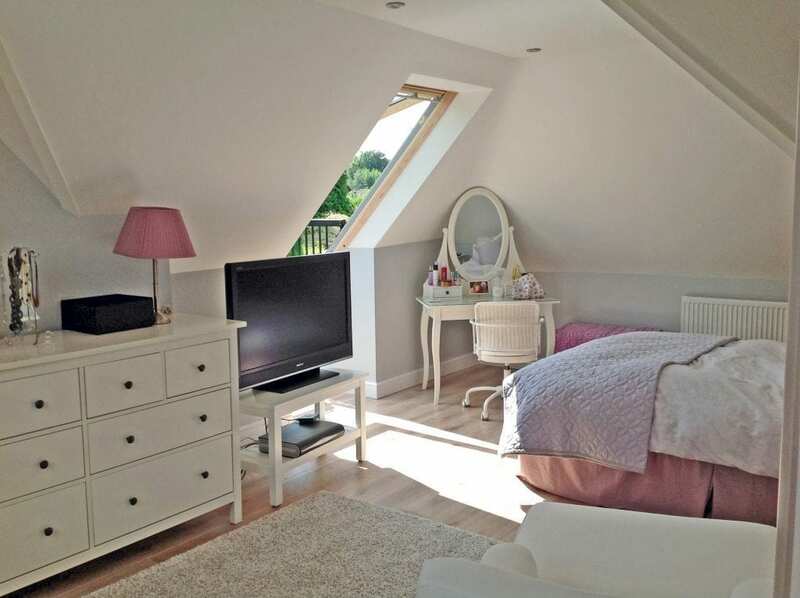 We’re so proud of the bungalow loft conversions we have created across the West Midlands that all the photography on our gallery page is of actual Buckley Loft Conversions work. 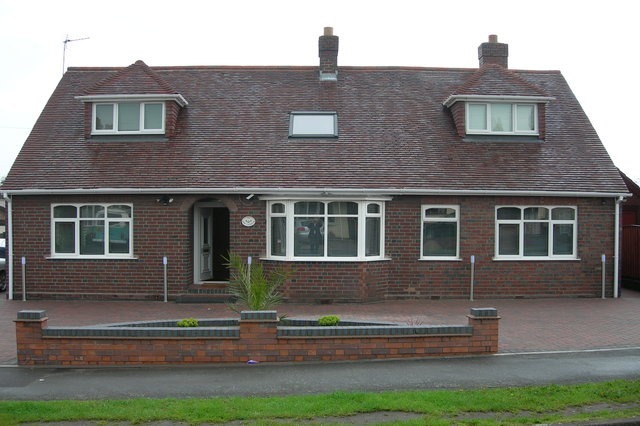 Buckley Loft Conversions are the premier bungalow loft conversions company in the West Midlands serving areas including Birmingham, Cannock, Derby, Dudley, Lichfield, Shropshire, Sutton Coldfield, Solihull, Stafford, Staffordshire, Tamworth, Telford, Walsall, West Bromwich and Wolverhampton. 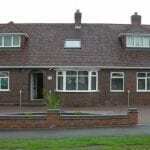 If you are outgrowing your bungalow but can’t move – or maybe you don’t want to move – what can you do? 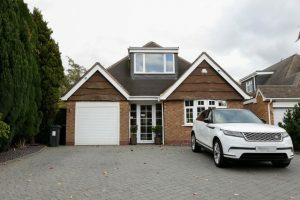 Adding space with a bungalow loft conversion could be the perfect solution with the additional benefit of adding value to your home.